What the hell? 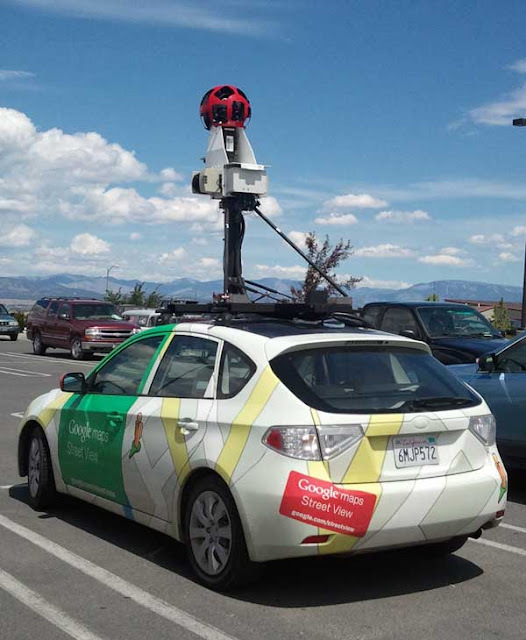 Google Street View Subaru at ... Costco? I was visiting the Costco in Helena, Montana yesterday for my day job, and I ran across this crazy thing. 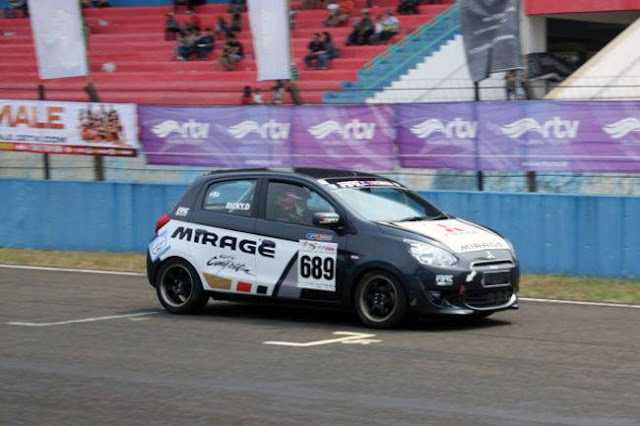 Yes, that's a Google Street View Subaru Impreza. 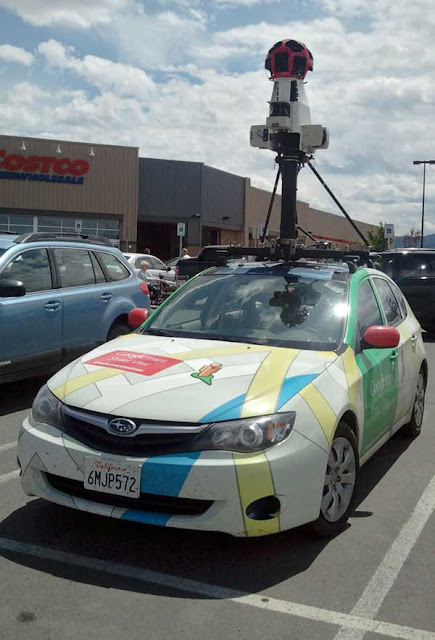 I wonder what the Google Street View people are buying at Costco? Probably a 50 pack of toilet paper and a $1.50 hotdog like everyone else. I went to visit some family in Oklahoma this past March. I drove from Los Angeles to Mcloud. I was on highway 40 just passing the CA/AZ border & I saw about 8 of these caravaning down the highway. I was like, "Ah! They're going to update a lot of street views!" I want to take another road trip now. Haha! Google Streetview steals data, and Google execs know all about it and cover it up. Just search for "Google Streetview steals data" and you'll get hundreds of thousands of links on the subject.